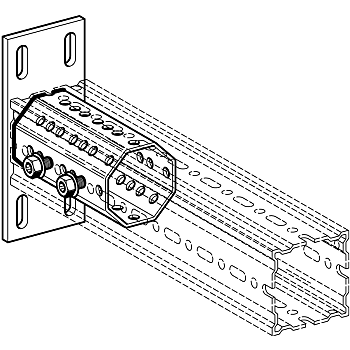 The End Support is a plug-in component designed to create an end plate at the open end of a Beam Section. Size 190 x 80 x 8mm, with a High Corrosion Protection finish. Size 190 x 80 x 8mm.